Rt 42 to Plantation Pointe (Wetherington Blvd) to L on Appomattox R Manassas. The lifestyle you've earned and $150,000 in FREE UPGRADES too! Stunning custom executive home in Ryle School District. HUGE open Great Room! 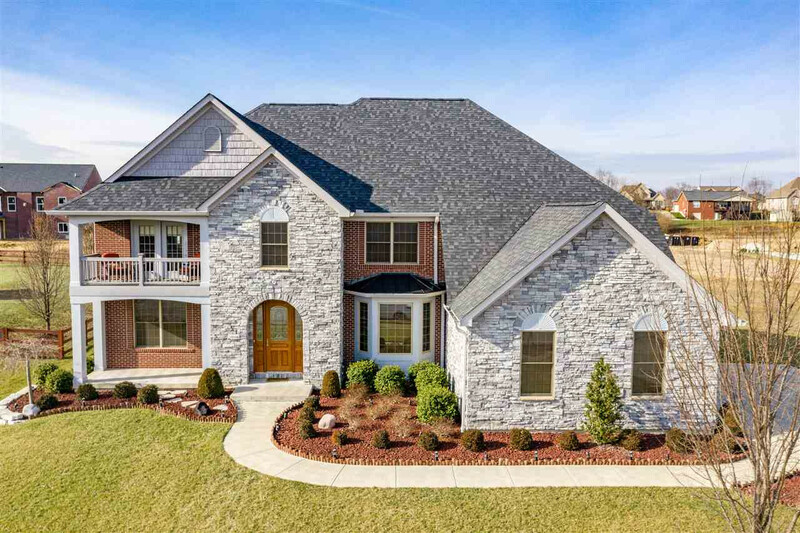 Hardwoods Floors & 9' Ceilings 1st level, Granite Kitchens/Baths, Dual Staircases, Abundant Crown and Fluted Mldg, Sun Room, Finished Bsmt w/ Theatre Room. Smart Home Technology, Geothermal HVAC Systems, Newer Appliances. Seller's loss is your gain. You owe it to your self to see this masterpiece.